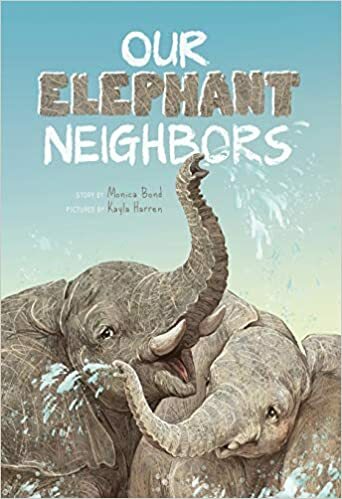 My sister, Kayla Harren, has a new book out and a few more coming out soon, so I thought I'd make a thread for her work. 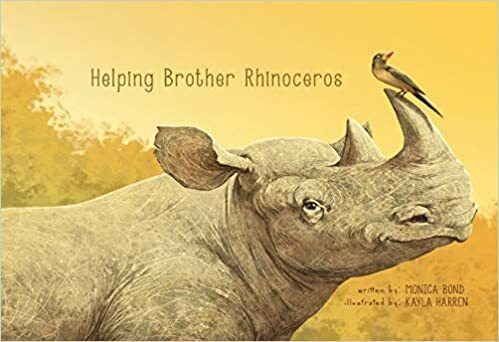 They are all great for kids, I would recommend any of them. 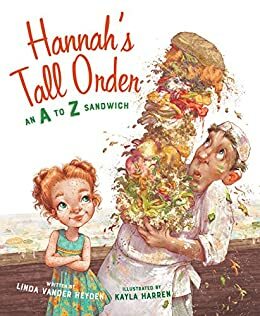 The new book is Hannah's Tall Order: An A to Z Sandwich , which she illustrated. 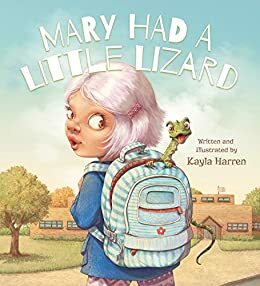 Her previous book, which she both wrote and illustrated, was Mary Had a Little Lizard. 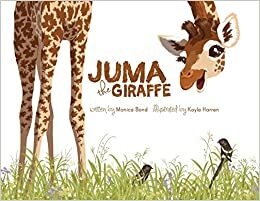 And she has done a few nature books focusing on specific animals for Wild Nature Institute, that are now available on amazon.